Shefqet Avdush Emini, an internationally recognized artist,he is an academically educated artist who developed his own style. His own ‘signature’, which made him famous. The list of exhibitions of his artworks in museums and art galleries worldwide is long. Sweden, Denmark, Turkey, Morocco, Egypt, China, Austria, Nederland, Germany, Italy, Grot Britannia, Spain, Portugal, France (Louver) Belgium, Romania, Bulgaria, Macedonia, Slovenia, Croatia, Serbia, Bosnia, Kosovo, Albania, Brazil, Washington, Kuwait, Slovakia, Oman, Russia, Palestina,Canada, Algeria, Azerbaijan . Besides, he is regular invited to join art symposia where local and international artist do come together to create art and get inspired. 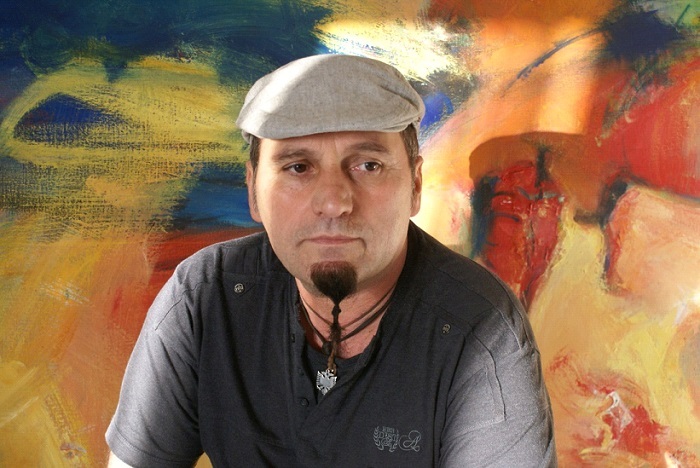 Shefqet is also connected to the Filarski Academy, a private Academy in The Netherlands founded by the artist Marian Filarski, as a teacher for master classes in painting.